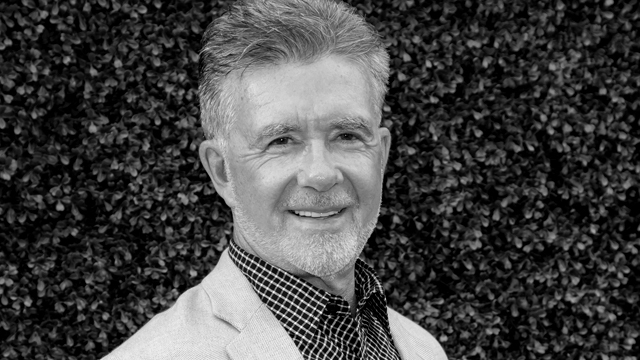 Today marks the tragic passing of actor, songwriter and host Alan Thicke. The Hollywood Reporter brings word of Thicke’s passing, confirming that the Growing Pains star passed away after suffering a heart attack in Los Angeles. Alan Thicke launched his career as a game show host in the late 1970s before taking on his own Canadian talk show, The Alan Thicke Show. A version later came to the United States as a series called Thicke of the Night. It was in 1985 that Alan Thicke became a classic television patriarch with the debut of Growing Pains. Thicke played psychiatrist Dr. Jason Roland Seaver on the ABC sitcom, which ran for seven seasons and more than 150 episodes. The show followed Seaver, his wife and their three (later four) children through their lives in Long Island. Growing Pains is also notable for launching the career of Academy Award winner Leonardo DiCaprio. DiCaprio played a homeless teenager who wound up living with the family as a series regular during the final season. Disney fans are likely to remember Alan Thicke for his starring role in the late ’80s/early ’90s sci-fi telefilm series, Not Quite Human. There, Thicke played Dr. Jonas Carson, a scientist who invents a realistic android named Chip (Jay Underwood). Three films in the series (Not Quite Human, Not Quite Human II and Still Not Quite Human) explore the adventures of Chip, Carson and Carson’s flesh and blood daughter, Becky (Robyn Lively). Thicke recently made a return to the small screen, guest starring on the second season of Netflix‘s Fuller House. What was your favorite Alan Thicke perofrmance? Let us know in the comments below.